GAINESVILLE, Fla. (AP) The University of Florida on Wednesday denied a request by a group headed by white nationalist Richard Spencer to rent space on the campus for a September event and his supporters vowed to file a court challenge. UF President W. Kent Fuchs said in a statement that the decision was made after assessing risks to the campus, community and law enforcement following last weekend’s deadly violence during a white nationalist rally in Charlottesville, Virginia. Members of the National Policy Institute, which Spencer heads, had contacted the university about renting space on the campus in Gainesville on Sept. 12. “I find the racist rhetoric of Richard Spencer and white nationalism repugnant and counter to everything the university and this nation stands for,” Fuchs’ statement said. Fuchs said UF is dedicated to free speech and public discourse, but the First Amendment does not require risk of imminent violence to students. Spencer said he was angry with the university’s decision, and his supporters planned to file a legal challenge. “Such a brazen attack on free speech from a public university is infuriating,” Spencer said in a text message. Cameron Padgett, a Georgia resident affiliated with Spencer’s group who was coordinating the campus event in Gainesville, told The Associated Press he would file the legal challenge after conferring with lawyers. Padgett filed a challenge after Auburn University tried to ban Spencer’s appearance there in April. A federal judge ruled against Auburn, and the talk was held as planned. The university was also ordered to pay nearly $30,000 in legal fees. 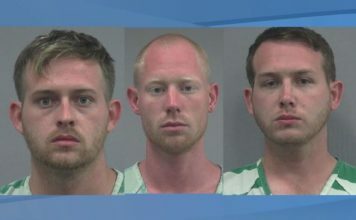 Several hundred people attended the event and three people were arrested outside the building during clashes between Spencer’s supporters and his opponents. Janine Sikes, a UF spokeswoman, said this is the first time that officials can recall the university denying such a request due to fears of violence or hate speech. 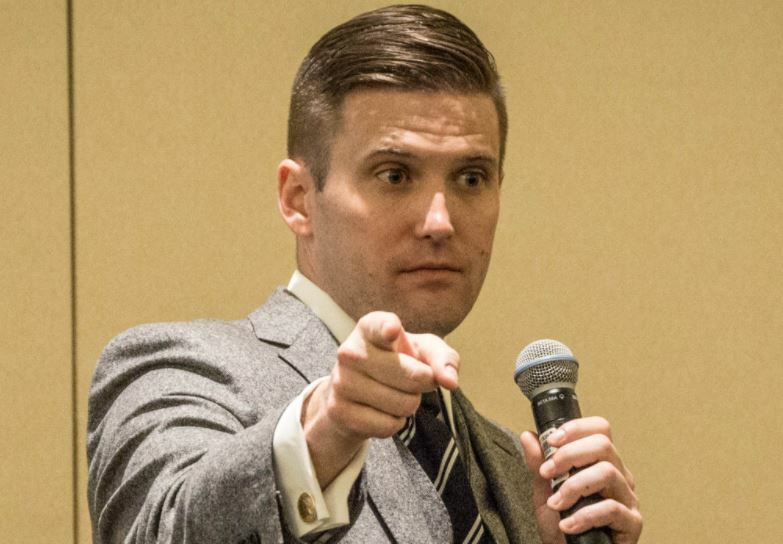 The move comes after Texas A&M University canceled a planned September white nationalist protest on its campus featuring Spencer, due to security concerns. 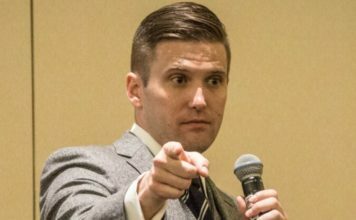 Spencer, a leading figure in the white nationalist movement, has popularized the term “alt-right” to describe a fringe movement that is a mix of white nationalist, white supremacist, anti-Semitic and anti-immigration beliefs. Spencer has advocated for an “ethno-state” that would be a “safe space” for white people. Jesse Choper, a University of California, Berkeley constitutional law professor, says even the ugliest of free speech is protected by the First Amendment. However, UF has a good argument in any court challenge for denying the group’s event given the recent violence in Virginia, he said. Attorney General Pam Bondi, who got her undergraduate degree from the University of Florida, praised the decision of her alma mater to block Spencer.